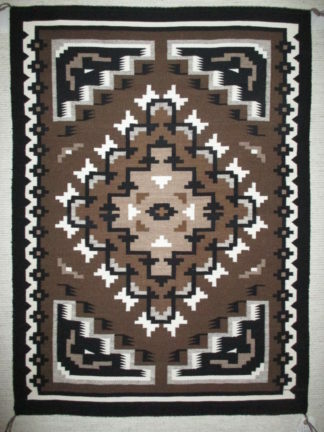 Two Grey Hills Weaving by Phillis James. 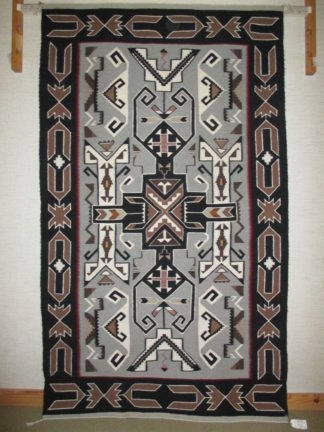 Medium Size Navajo Rug. Lovely traditional Two Grey Hills rug.